Use the code THEBLUSHBLONDEXOXO at checkout to get one month of Rocksbox for FREE! Since I got my first Rocksbox I've been sharing my other boxes on Instagram (@theblushblonde) and Snapchat (kthomp22). 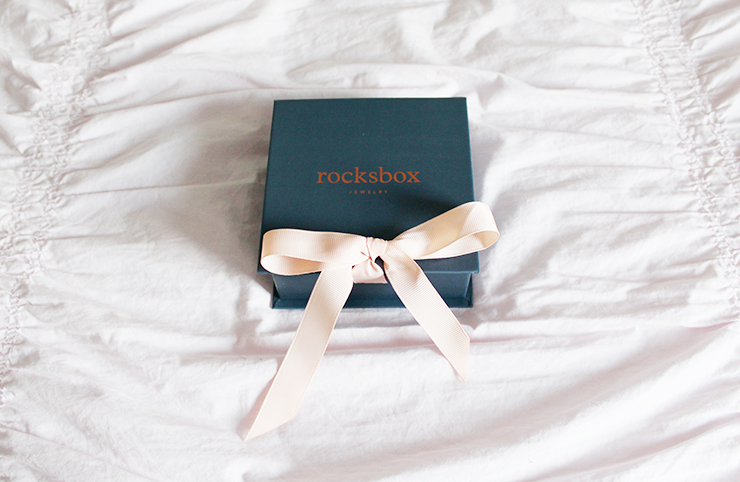 However this is my first Rocksbox since they rebranded so I had to share it on here with all of you! Their new packaging and branding is absolutely gorgeous. The new box pairs navy blue, pale pink, and rose gold together - all colors that I love. 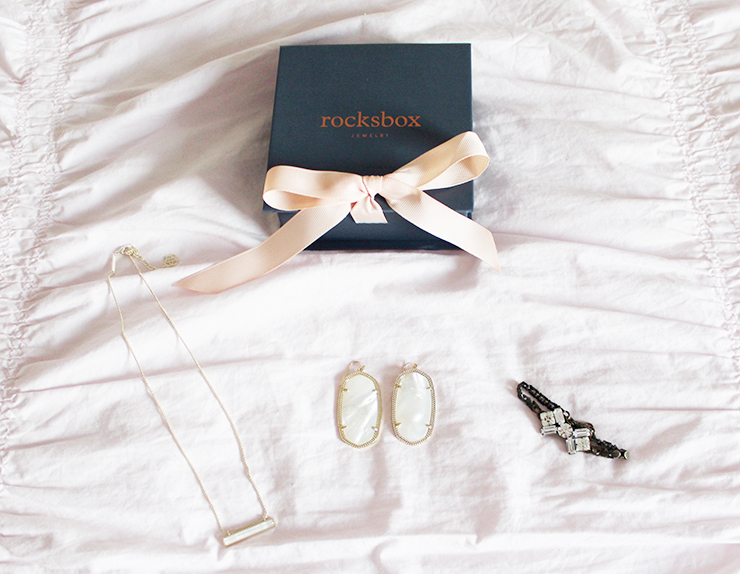 Rocksbox's new style is definitely more feminine and chic and I much prefer it to their old packaging! For those of you that don't know, Rocksbox is a jewelry rental service that "gives you unlimited access to rent from an ever-rotating closet of designer jewelry." They stock brands such as Kendra Scott, Loren Hope, House of Harlow 1960, Gorjana, Trina Turk, Perry Street, and more! To learn more about how Rocksbox works read my post on it here. This month I asked for all clear/white jewels for my set and my stylist did not disappoint. 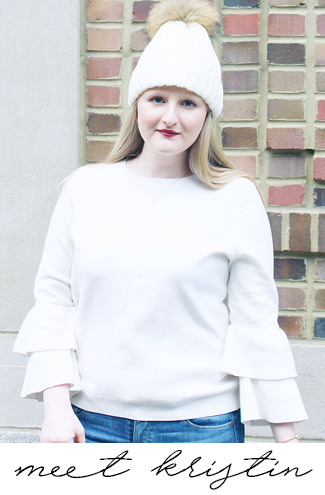 I have to say that I have loved most pieces that the stylists at Rocksbox have picked out for me and have only gotten one or two misses. They're great at listening to your feedback and always accommodate any requests. 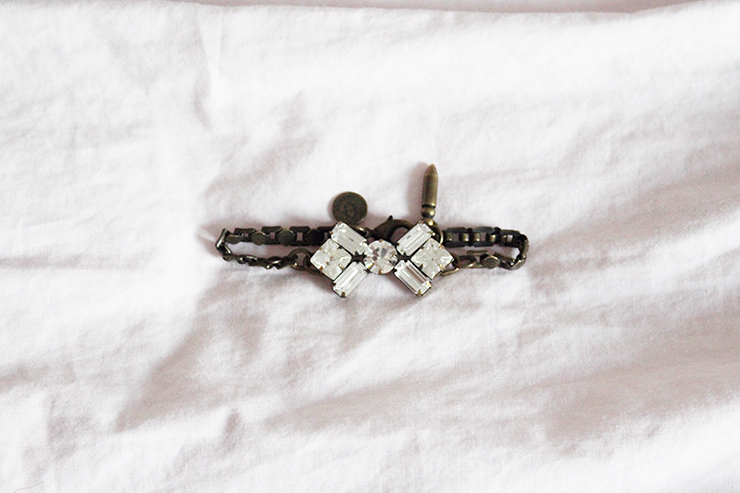 I've also purchased two pieces from my Rocksbox sets because I loved them so much and their Insiders' Prices cannot be beat! I even have my eye on one of the pieces from this month to purchase, too. 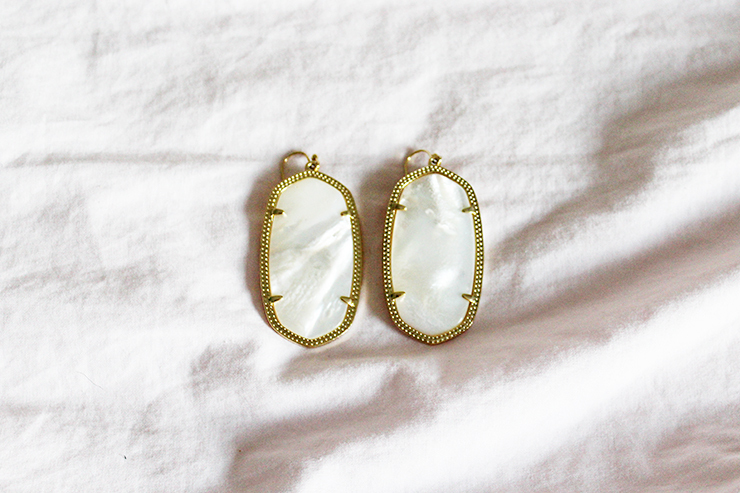 While I love all of the pieces this month the Kendra Scott Danielle Earrings in Ivory Pearl are my favorite! I think I am going to land up purchasing them because they are so pretty and will go with so much. 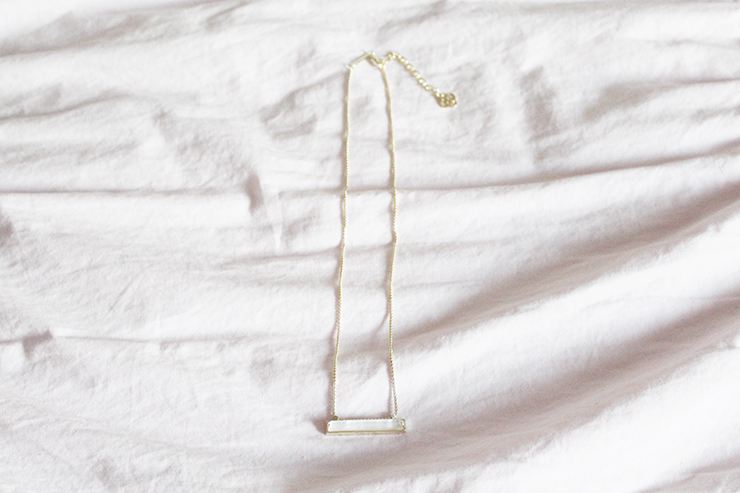 I can't wait to wear each of these pieces though and pair them with jewelry I already own as well. I have to say that even after four boxes the hard part of a membership is deciding when to send the box back because I want to wear the pieces, but I also want try out even more of the fun pieces Rocksbox has to offer! Do you want to try Rocksbox yourself?! Use the code THEBLUSHBLONDEXOXO at checkout to get one month for FREE! Trust me you will love it!